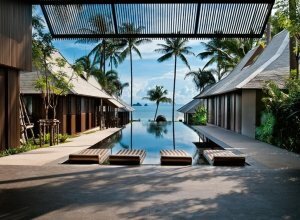 Koh Samui is one of the trendiest exotic island on the planet. 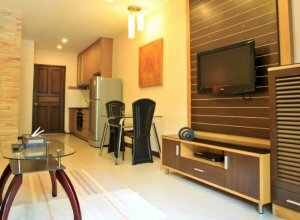 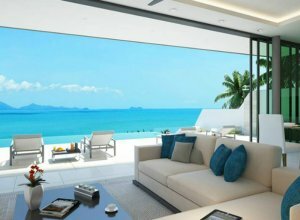 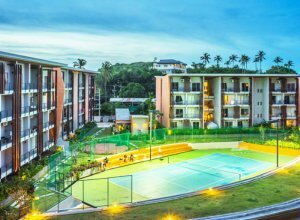 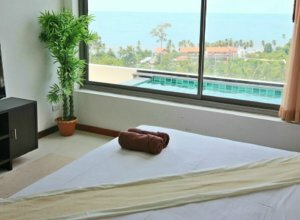 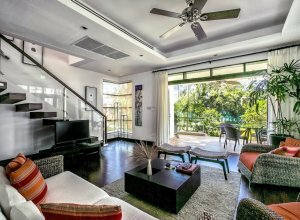 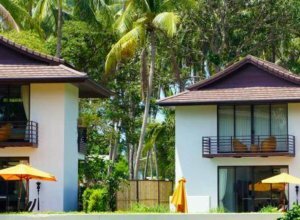 Either you decided to buy a property here or just came to rent one for a dream holiday, you need to know that Koh Samui has more to offer than luxurious villas and breathtaking natural attractions. 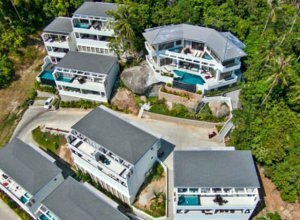 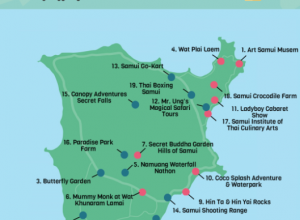 We selected for you best things to do and see in Koh Samui, from exciting adventures and entertainment , to enlightening cultural and culinary experiences!